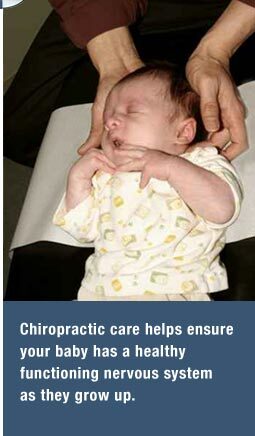 Thousands of in fants, children and adolescents benefit from the fruits of regular chiropractic care every day. Chiropractic has become much more than an effective treatment for adult back pain. It has become a safe, effective health resource for all members of the family. Relief from pain, correction of neuromusculoskeletal conditions and overall health optimization for all ages is what chiropractic can provide.